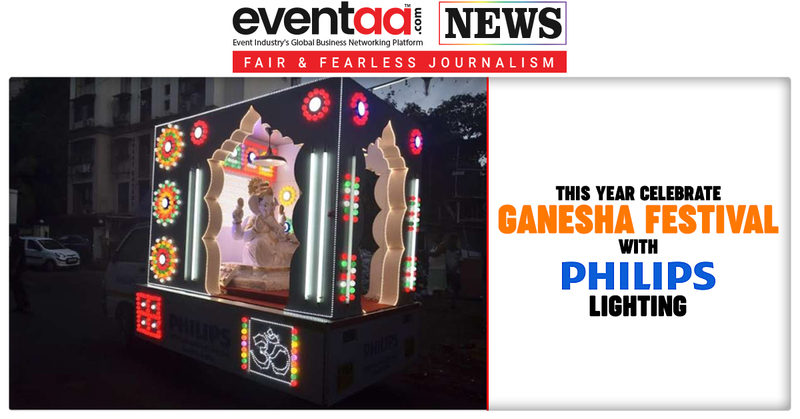 Ganesha Festival is the most favorite and celebrated festival of Maharashtra. On this auspicious occasion, Zed Black, Madhya Pradesh based Agarbatti Company has donated 6ft long mega agarbattis to various GaneshaMandals in Mumbai. 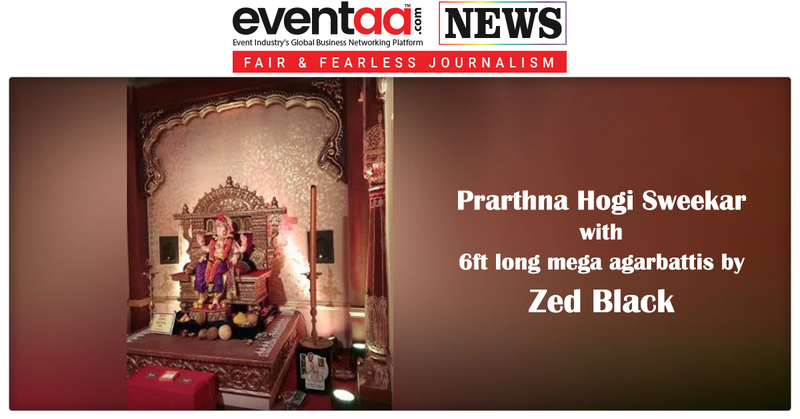 Zed Black has reached out devotees in Lakhs by donating the 6ft mega agarbatti, at popular Ganesha Mandals like Mumbaicha Raja (at Ganesh Galli), Tejukaya Mansion (One of the oldest in Mumbai), Parelcha Raja (at Nare Park), Shri Datta Mandir Ganeshotsav Mandal (at Girgaum, Thakurdwar) and Panchaganga Sarvajanik Ganeshotsav Mandal, Parel.